Elemento essenziale per chi lavora “In the Box” – SLATE CONTROL assume il ruolo della zona centrale di una console tradizionale con tutte le funzioni di monitoria. 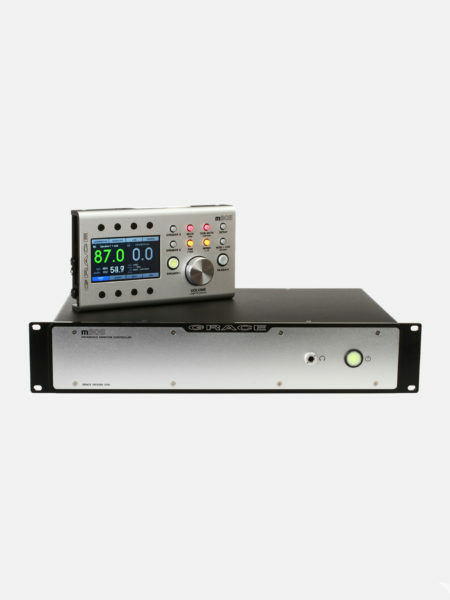 Progettata da Paul Wolff (API, Tonelux), è la sezione monitor ufficiale per postazioni di lavoro RAVEN MTi2 e RAVEN MTX MKII. 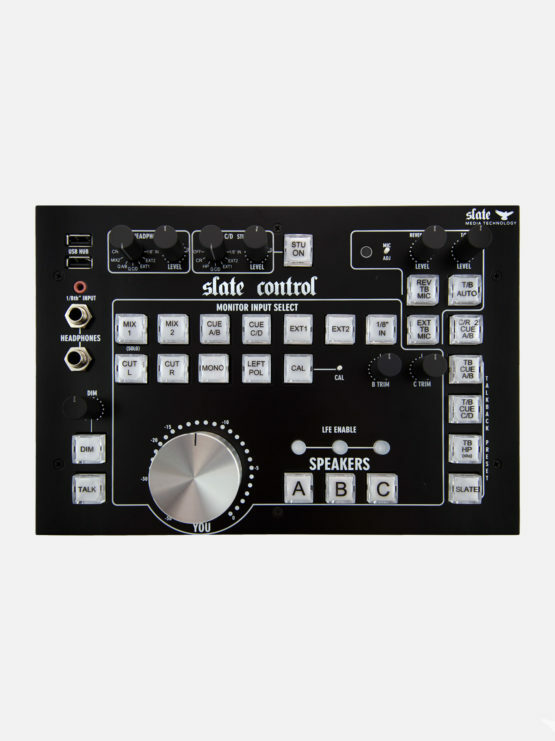 The Slate Control is a state of the art analog monitoring device built with the modern studio in mind. Designed by Paul Wolff (formerly of API and Tonelux), it is the official monitor section of the new RAVEN MTX mk2, and the RAVEN MTi2. 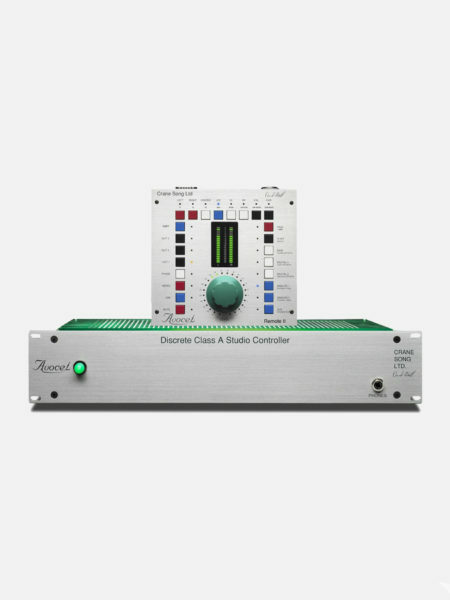 The Slate Control is also the ideal monitoring solution for any professional production studio which demands massive amounts of features, the most pristine sound quality, and convenient desktop workflow. 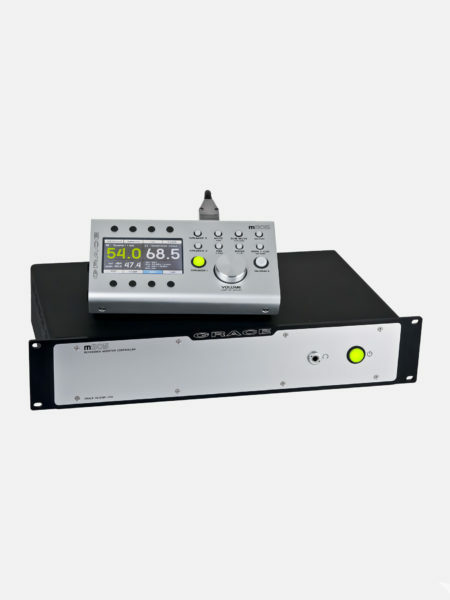 It can even be retrofitted in an analog console or sidecar (including easy access to the solo system) to improve the monitoring in older technology. 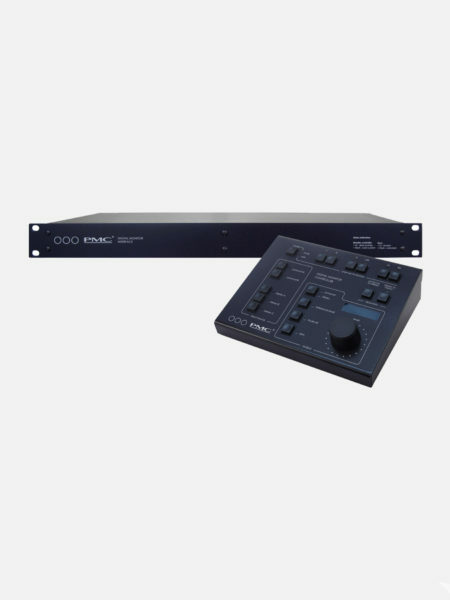 It includes all the standard features commonly found on large frame consoles, including multiple inputs, multiple speakers andLFE Control, headphones, studio speakers, cue, talkback, reverse talkback and external solo interfacing. The Slate Control can be used as a portable, stand-alone unit, or flush mounted into an existing surface. 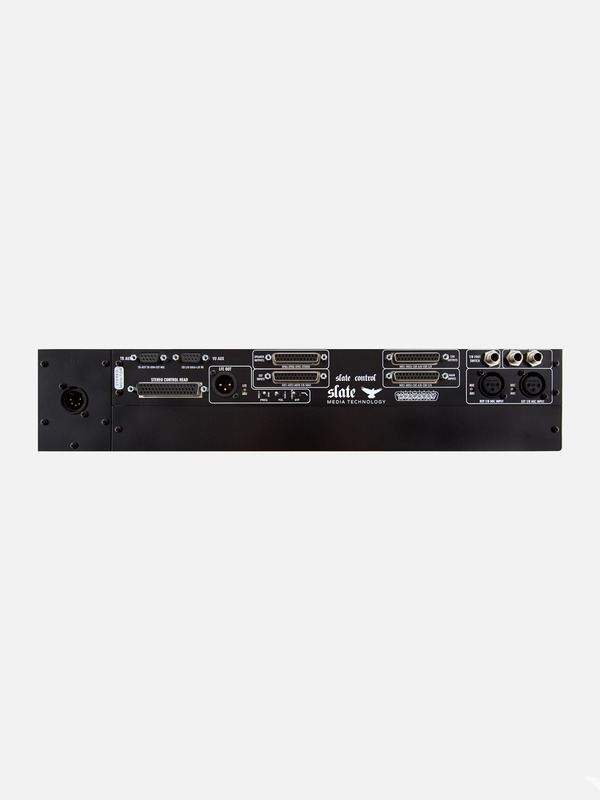 The front panel is 7” tall, allowing it to fit into the standard fader slots of most consoles. 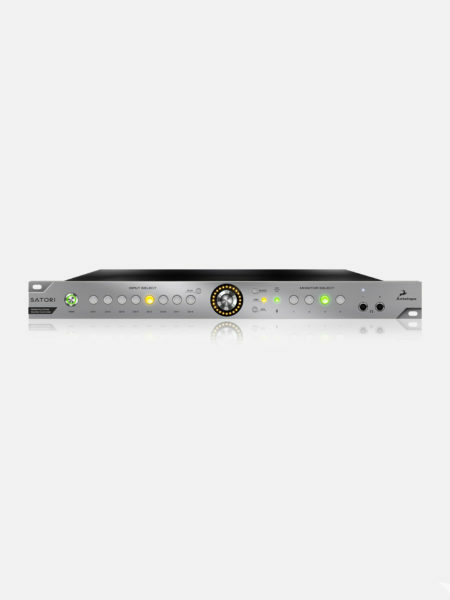 The signal path from the input to the speakers never sees a DAC, FET switch, VCA or optical device. All switching is done with relays, including the main control room level, which is a relay array that insures exact left/right imaging and precise switching in 1dB steps. 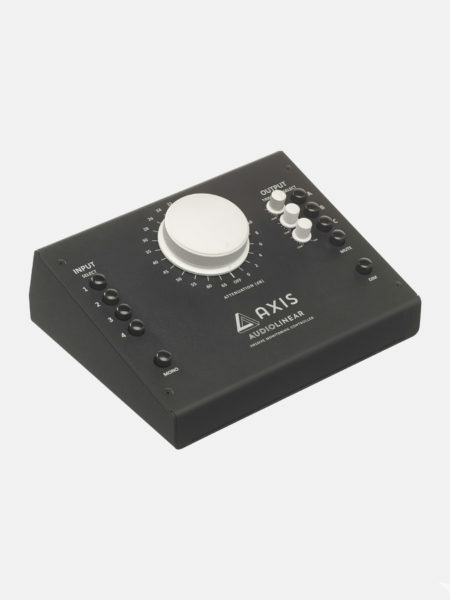 Control Head can be used as independent “table top” module or integrated directly into the RAVEN MTX Mk2 or RAVEN Z3 armrest. The Control Head is 7” deep so it can be retrofitted into any older console in the fader section, or into the location of the original monitoring system when refurbishing older consoles. 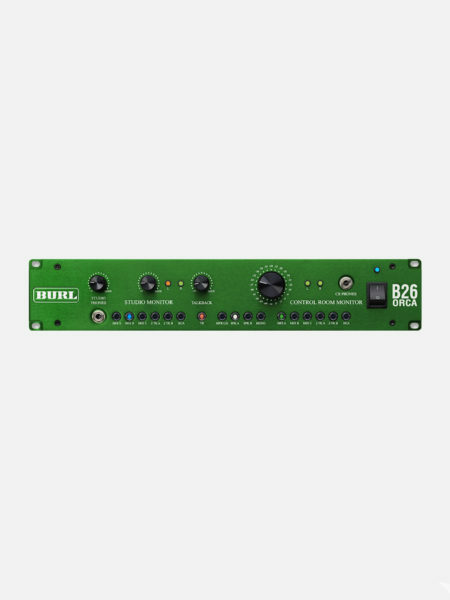 7 Stereo inputs with Solo Bus signal and logic input for console retrofits. 3 Speaker Selections with LFE Enable per speaker pair. Speaker B and C have trim controls for matching levels with A. 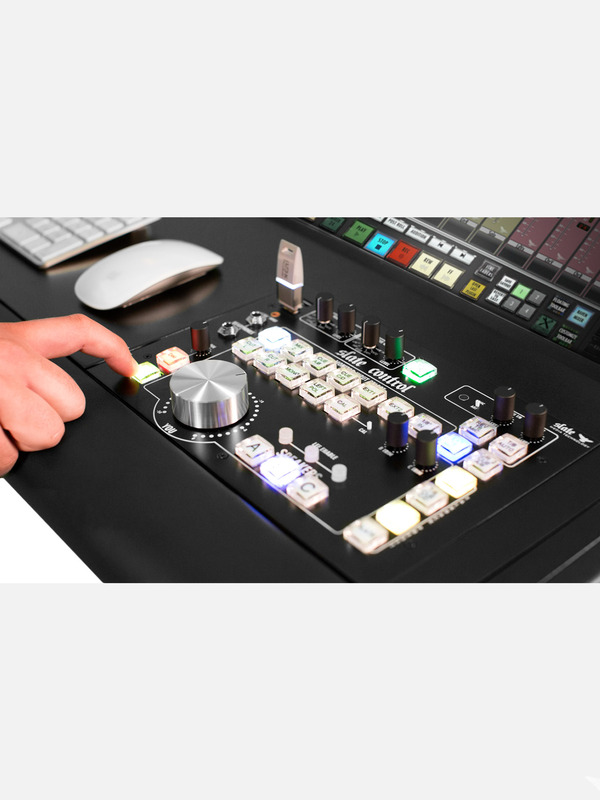 Multiple Cue Outputs with Talkback and Slate functions. 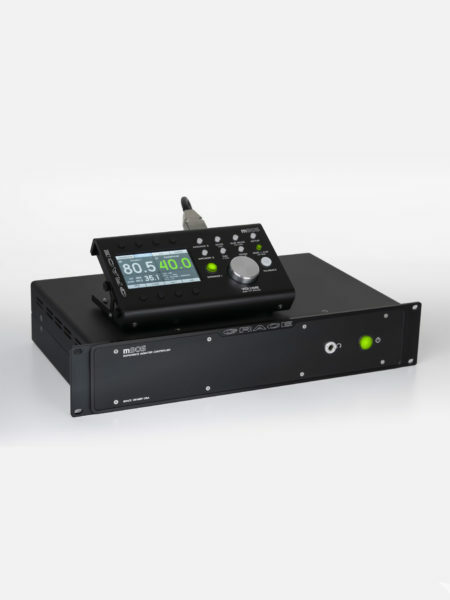 Comprehensive Talkback System with Built-In Mic and External Mic Input. 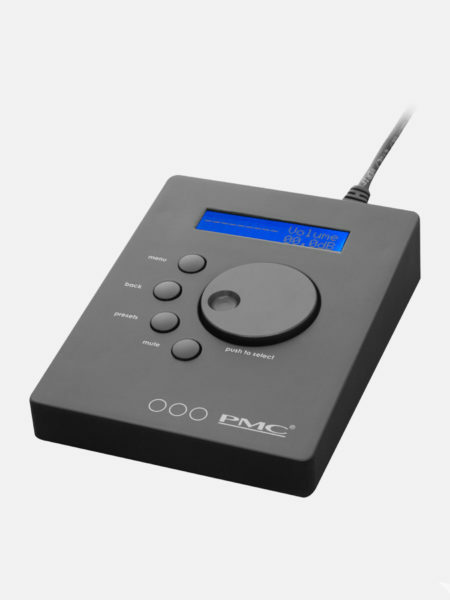 Reverse Talkback Mic input for 2-way communication with the artist. Selectable Auto Talkback, when the music stops, it engages TB. 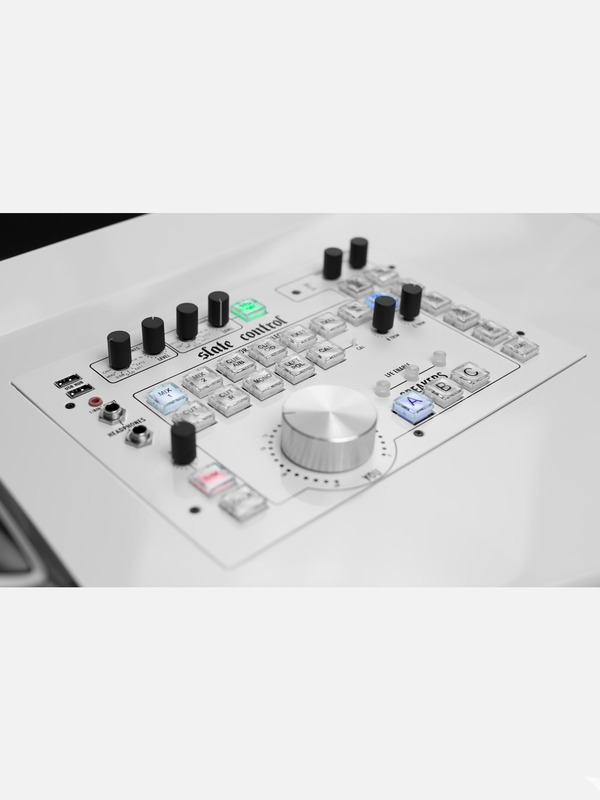 CAL Mode to pre-set a reference level for the Speakers, disabling the “YOU” main control room volume control. CUT, Mono Compatibility and Left Speaker Polarity functions. 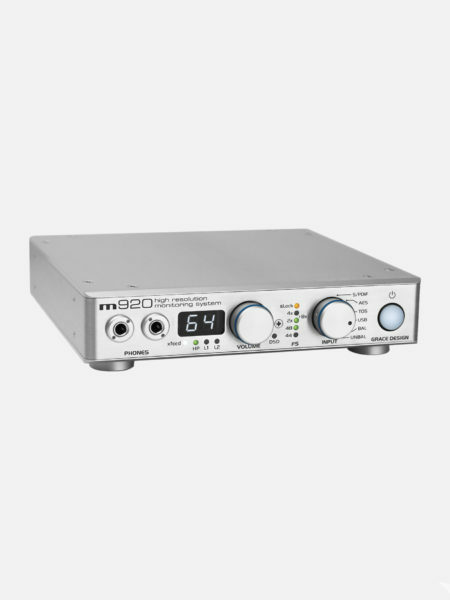 LFE Output with 80/120 Hz, 12 dB/oct, LPF & Direct Output Mode, Polarity and Level Trim. DB25 Connections for Inputs and Outputs. DB9 Connections for VU Aux and Talkback Aux remote functions. 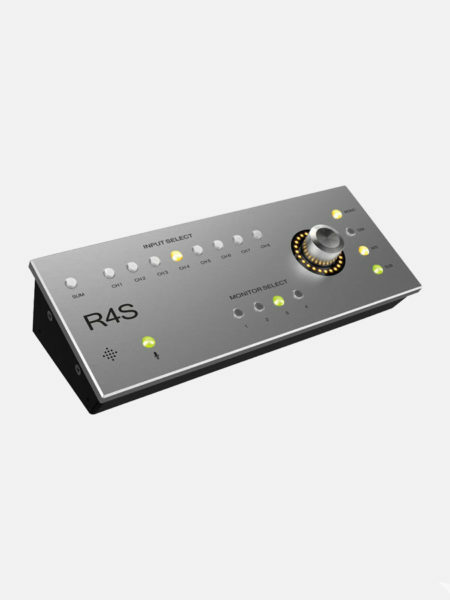 1/8th input for Audio Source Playback.